A journeyman in the context of sports is a player who is exceedingly reliable, never one to become the superstar or seek the spotlight, but rather a player that looks to be in the grind, and act as the workhorse for a teams momentum. Applying this term to CS:GO and we see a mass of players that don’t possess that innate ability, that spark to transform from an average player into a star, but that doesn’t mean that these players are suddenly journeymen. No, to become a journeymen you must have consistency and tenacity over high pressure, gruelling five game series, an ability to play the raw fundamentals of the game to a tee, being fully aware of your own skillset and never trying to over-extend past the well explored and familiar bounds of your own talent. So whilst there might be many players that are fully capable of explaining and executing every aspect of the basics of counter-strike, how well do these basics hold up in the grand finals of a major? When everything is on the line, and the team is in dire need of a frag to start the round, a simple 1v2 exchange to hold a site, or being the person to take the damage in a double peek. A journeyman can’t be the focal point of the team, they can’t like a vast number of players do, rely purely on aim talent and try to out headshot their opponents, rather they have to be much more cerebral and nuanced in their play. Rather than try to line up 3 fast-twitch one taps in a consecutive fashion, a journeyman in favour of consistency will try and turn that situation into a series of 1v1’s to maximise his chance of winning the exchange. This is the art and creed of the journeymen: consistency no matter what, and from the grand finals of ESL One Cologne 2015, to the semi-finals of CEVO Season Pro 9 Finals, when it counts you will find a journeyman of some sorts that doesn’t necessarily get the recognition he deserves. The most famous player that could be described as a journeymen of sorts is the master of positioning, and Swedish legend Freddy “Krimz” Johansson. Known for his fundamentally flawless mastery of the bare basics of counter-strike, Krimz is as Duncan ‘Thoorin’ Shields says “the model from which all players should learn”. However that is not to say he is the world beating superstar of his team, rather since his time as best player in the world in late 2014 has taken a much less noticeable and showy position. The most poignant example of Krimz’s journeyman mindset would be in the game that would cement Fnatic’s dynasty, the grand finals of ESL One: Cologne 2015. Whereas JW takes risks a normal player couldn’t conceive and Olofmeister’s skill is something to behold, Krimz is a player that simply finds a frag round, after round, after round, and when the team needs it most he can pull out reliable brilliance. When his team appeared down and completely out of the fight, Krimz was there – as consistent as ever – to pull out a spectacular 1v3 clutch to win the round and helping swing his team back into the game. 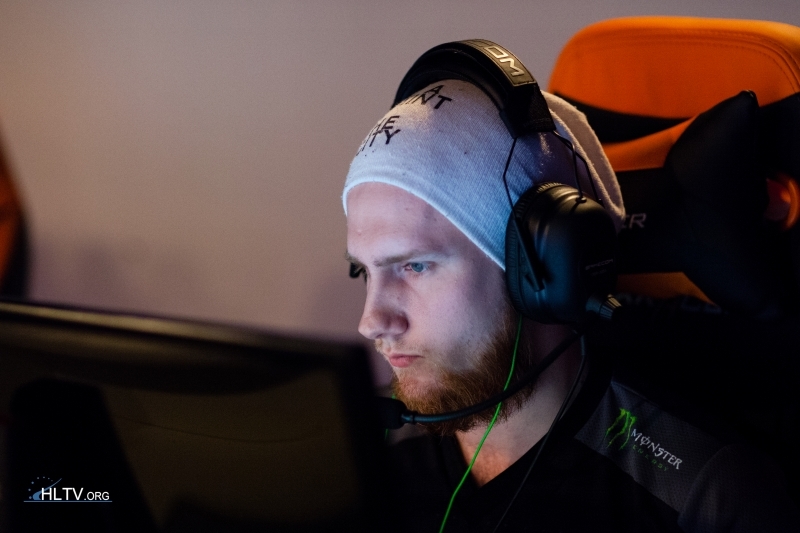 Krimz’s ability to hold CT positions no-one else wants, be the support player in a team full of superstars, master the basics of a mechanically complex game to perfection, and have the mental fortitude to be able to execute these basics in the most intense moments of his career makes him possibly the greatest journeyman in the history of CS:GO. However maybe I’m getting ahead of myself, Krimz might be the greatest journeyman purely based on his body of work, so to pick out another player that shares many of Krimz’s qualities but doesn’t have the same level of pedigree and weight of fame behind his name, former SK player, now on the Team Liquid roster , Jacob “Pimp” Winneche. Pimp is not a player that is well known for his ability to land headshots across the map, or hold down entire sites on his own in epic fashion, or even for having a flamboyant and charismatic personality, but rather for his never ending hustle of reliable fragging in game, and his refusal to give up or let his team lose faith outside it. Pimp has an undeniable tenacity to deal with the short end of roster politics, unfavourable clashing player styles and most importantly an ability that is rarely found within the greater CS:GO community, let alone the Danish scene itself, an ability to buckle down, ignore the scoreboard and grind out rounds. He showed this incredible willpower in two key series/games over the last couple of months, in a Bo5 against Tempo Storm (now Immortals) at the CEVO Season 9 Pro Finals, and at ELEAGUE in a Bo3 against CLG. In game 3 of their series against CLG, Pimp and his team were down a staggering 14-3, and all hoped seemed to be lost on the CT side of Overpass, but as journeyman and player filled to the brim with heart and spirit, Pimp pulled his team back to a 15-14 situation. 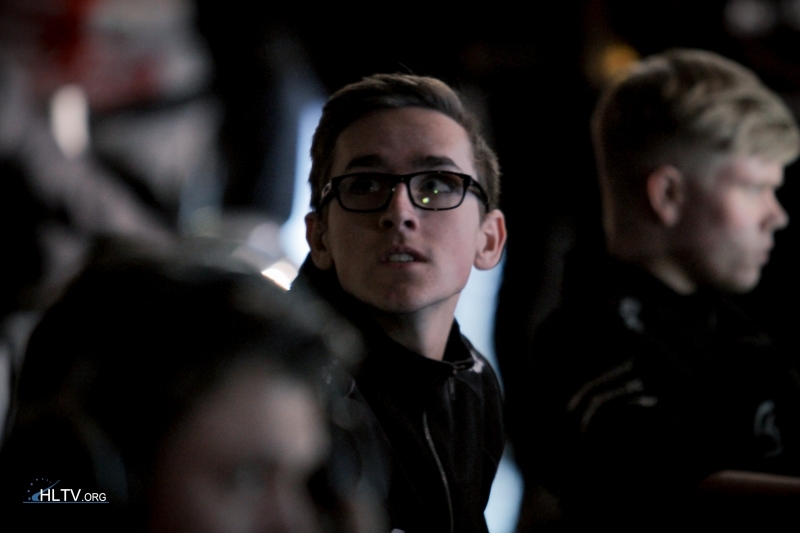 Although they ended up losing this game and the series to CLG. Pimp showed a characteristic that is often lost in the narrow scope of what we think makes a player great. Too often do we focus on the extremes of spray control and headshots, and can easily lose sight of a player who can find frags regardless of the scoreboard, place in the tournament and the team environment, this is the hallmark of a willpower fuelled journeyman, this is Pimp. Whatsmore this isn’t an isolated incident against Tempo Storm in a Bo5 at the CEVO Pro Finals, Pimp was the driving force behind the series being as close as it was. Regularly finding frag after frag after frag, deep into games and series is something very few players can do, and most importantly do consistently. Pimp is a journeyman both in his playstyle, his ability to change team to team, game to game, regardless of any situation he is in, he will be above all else consistent. In a game that glorifies the individual skill of it’s superstars, it can be easy to not only overlook, but completely disregard those that choose to accept and refine the intangibles of the game: tenacity, consistency, mental fortitude and a love of the raw basics of the game. We call these players that choose to walk down this less trodden, but not necessarily less important path ‘journeyman’. The type of player to turn to when the team needs it the most, when the stars have fallen from their perch and they need a special type of person to remain an indomitable bedrock for the team to come back. These players are as rare as they are uncelebrated, and Krimz and Pimp remain perfect examples of these journeymen.